A view from near the American Monument on the Oa. After earlier rain the sun is breaking through. The rain can still be seen on the horizon, moving away south west. 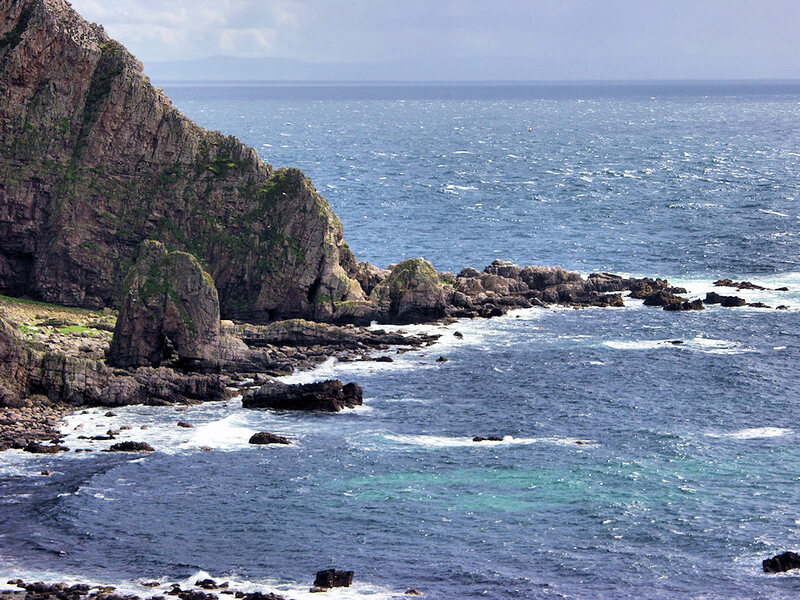 This entry was posted in Cloudy Weather, Landscape, Repost, Sunny Weather and tagged Islay, Kintyre, The Oa by Armin Grewe. Bookmark the permalink.